BBQ Bold. BBQ Fresh. 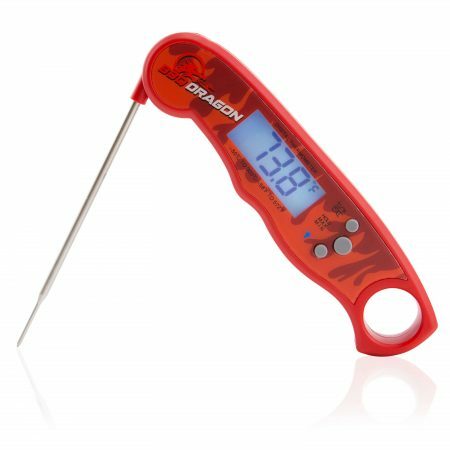 BBQ Dragon. 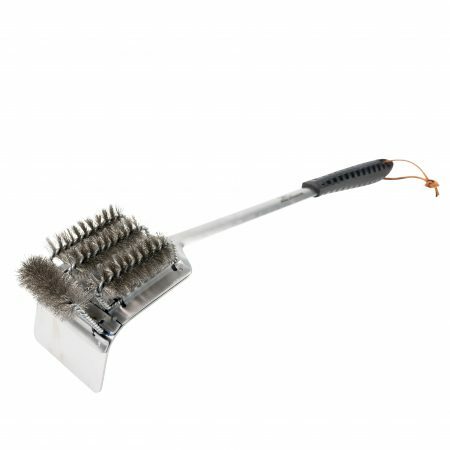 Brush ‘n Rake: A huge grill brush + a massive coal rake = A BEAST! This thing is a game changer! 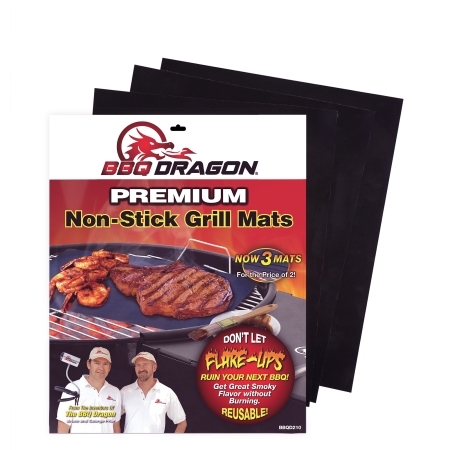 High quality thick ceramic heat deflector, the grill stone works like a charm!!! 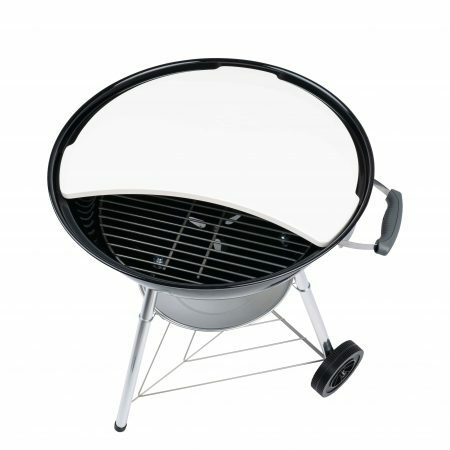 Turns the Weber into a low and slow indirect cooking machine! 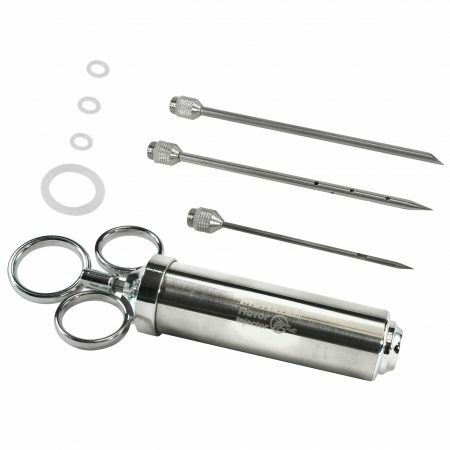 You can smoke meats or slow cook meat then Sear them on the open side, heck you could bake with this!.. it is amazing. Finally got a chance to dry this out and I’m super happy with the outcome. I use lump charcoal, which is a little difficult to get lit sometimes. Unlike my other chimneys, which may take a couple of attempts, this chimney had my fire blazing in no time. 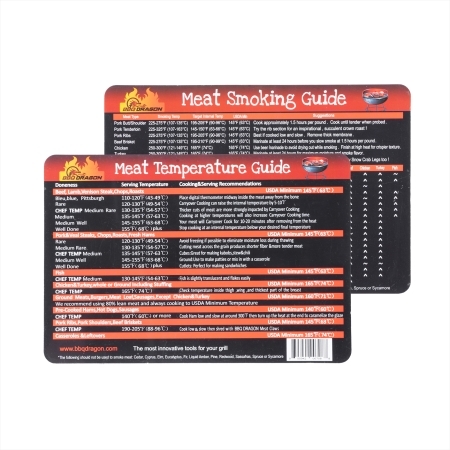 Great product that I would highly recommend. I have tried a few charcoal chimneys over the years. Generally with unsatisfactory and at best inconsistent results. This one is completely different. It actually works as advertised every time. I have had great success placing a single Weber Lighter Cube in the 90 degree elbow. Could not be more pleased. I bought this and it works fantastically! Able to rotate things over my slow and sear unit effortlessly. Love their other products as well. 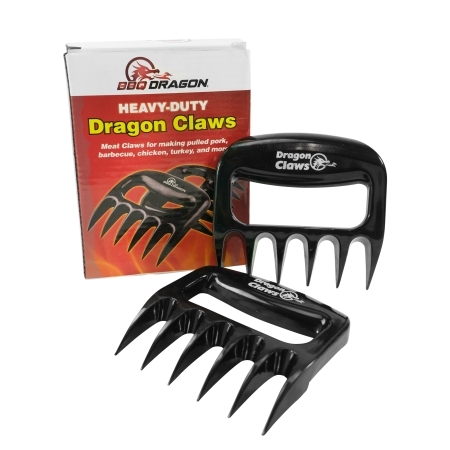 I have the side table for my weber and the dragon.. Keep up the good work guys! I’ve been waiting on the local weather to get this into use. I’m very impressed! 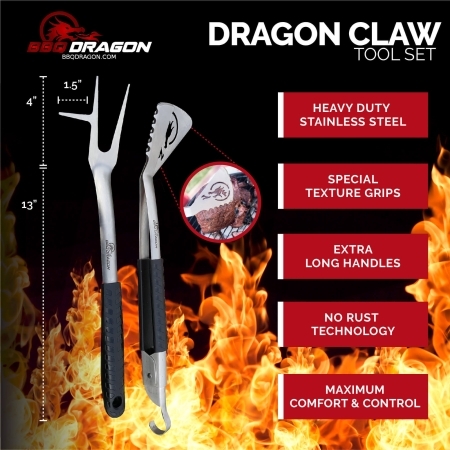 I can’t imagine why you’d buy this and not also buy the BBQ Dragon Charcoal Starter and Fire Lighter for Barbecue Grills, Fire Pits, Camping, Fireplaces, and Pit Masters. I started using that blower early (e.g. while we still had snow) in my fireplace. Both together work astonishingly well now that I can use my grill and smoker. This Chimney of Insanity is everything that a normal chimney starter is, but the extras, like being able to use different fuels, add fuel without tipping it up, galvanized finish, and performance in wind are well worth it. It works how they say it works, and how you hope it works. 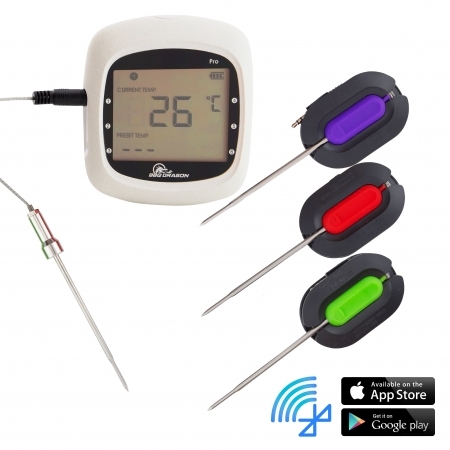 This is such a nifty product! Often we want to grill something over low heat and then finish it off on the high heat side to get a nice crust. 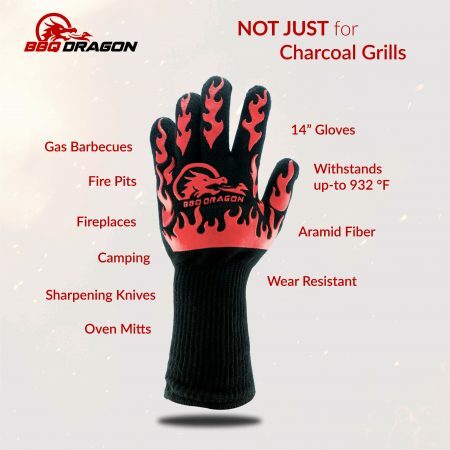 America’s Test Kitchen recommends cooking like that often with the coals piled on one side of the grill. 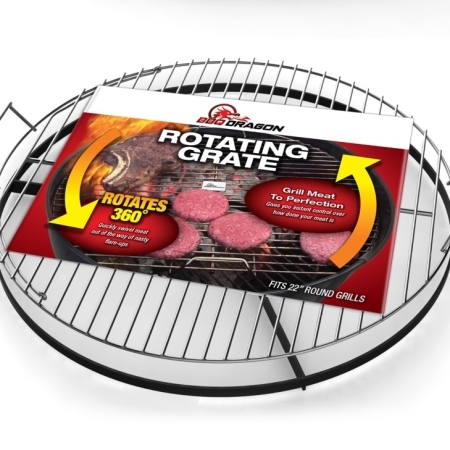 This rotating grate makes it a snap to move your meat from the ‘baking’ side to the ‘grilling’ side. Kudos BBQD!!! No Risk: Love These Tools or Your Money Back – Guaranteed! 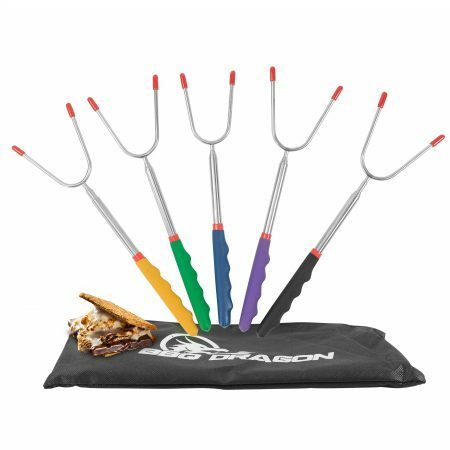 The BBQ Dragon is a fire-starting tool that starts charcoal faster than a chimney. It’s a sturdy cordless fan with a sturdy spring loaded clamp that delivers a large volume of cool air at a low velocity to ignite coals fast without blowing ash all over. The Chimney of Insanity is the most advanced charcoal starter chimney in the world. It lights coals 2x faster. Inside this innovative chimney is a 90 degree elbow that sticks out a side hole. This side hole allows you insert fuel or lighter material without lifting the chimney. 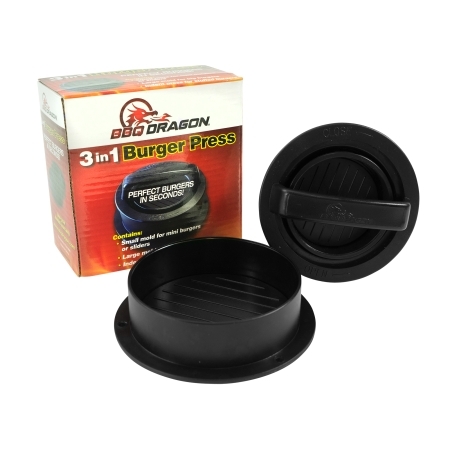 Plus, the side hole creates a turbo effect by allowing more oxygen and airflow, which lights the charcoal faster. The first ever shelf for a 22 inch kettle charcoal grill. 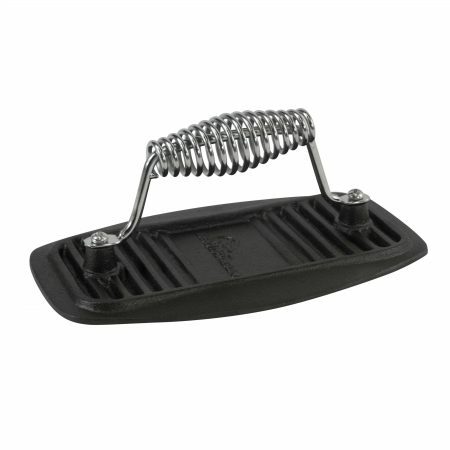 It’s patent pending technology clips onto the Weber grill in seconds and holds 10 pounds. 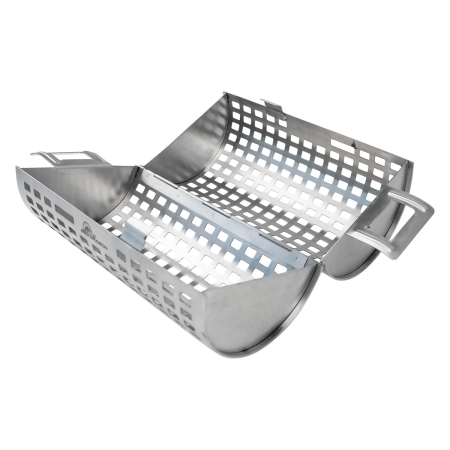 The shelf is made of high quality steel and folds up in seconds to be stored.